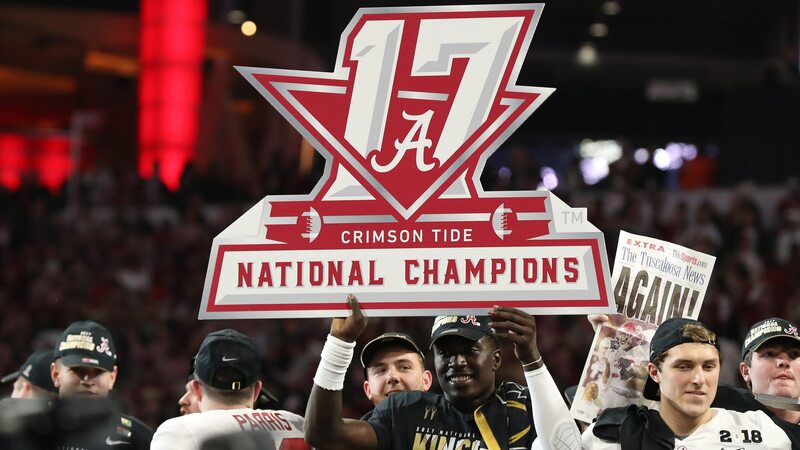 Defending national champion Alabama hasn't named a starting quarterback, electing to list both Tua Tagovailoa and Jalen Hurts as the starter on the team depth chart with a slash between their names, but many quarterback competitions across the country have been decided — at least for now. Here's a look at who will start under center after notable QB battles in the offseason, based on the Week 1 depth charts released by schools. Francois was the Seminoles' starter last season but he suffered a season-ending patellar tendon injury in the fourth quarter of the season opener against Alabama. Blackman took over as the team's starter as a true freshman, completing 58.2 percent of his passes for 2,230 yards, 19 touchdowns and 11 interceptions. Burrow transferred from Ohio State to LSU after the spring semester with the intention of winning the starting quarterback job and that's exactly what he did. The former Buckeye backup was 29-for-39 for 287 yards and two touchdowns in the 10 games in which he appeared in limited action. There wasn't a quarterback battle in Los Angeles last year with Sam Darnold, who was selected with the No. 3 overall pick by the New York Jets in the 2018 NFL Draft, under center. Fink saw action in just three games as the backup as a redshirt freshman, completing 6-of-9 passes for 43 yards. He'll start the season as the backup again with true freshman JT Daniels, the 2017 Gatorade National Player of the Year, earning the No. 1 spot on the depth chart.